Now through September 4th, Ghost Town Alive! 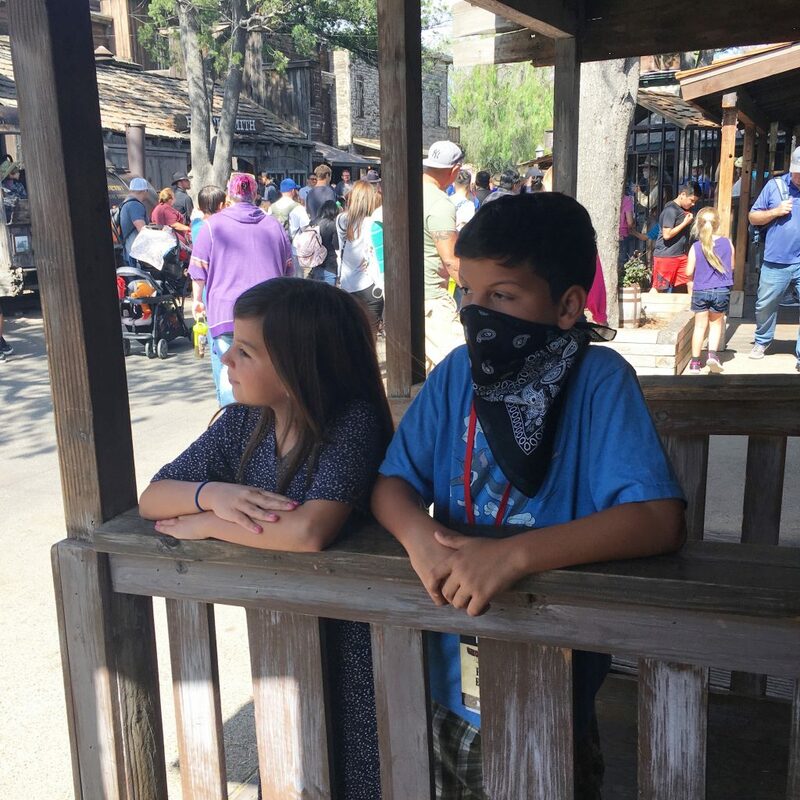 returns to Knott’s Berry Farm for another action-packed summer complete with bandits, cowboys, robberies, judges, a good ol’ western hoedown, and much more! 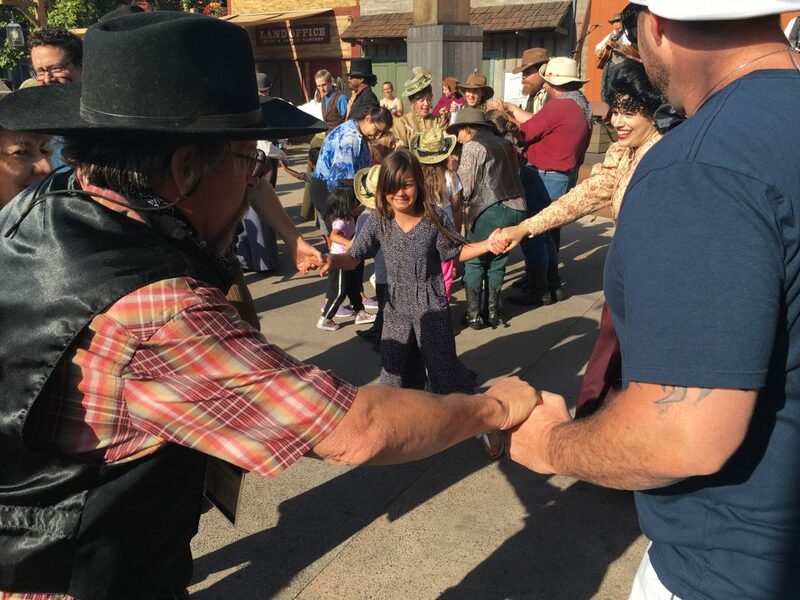 Guests can visit the beloved town of Calico and experience an authentic western adventure by becoming a star in this summer’ s story of the Wild West, where the power to unlock adventures is in the hands of every guest. The end of the Ghost Town Alive! day concludes with a big old fashioned hoedown. My kiddos had a great time getting out there with the citizens of Ghost Town and learning to square dance. At night, the fun continues. Set on the Calico Mine stage in Ghost Town, come witness a spectacle; see awe-inspiring stunts, and death defying acrobatics in“Circus of Wonders.” The astonishing 30 minute spectacular is action packed with all-time favorite circus attractions such as the Trapeze, Tightrope, Aerial Acrobatics, Trampoline, and of course, clowns, incorporating lighting and pyrotechnics, making this nighttime show a must-see event! 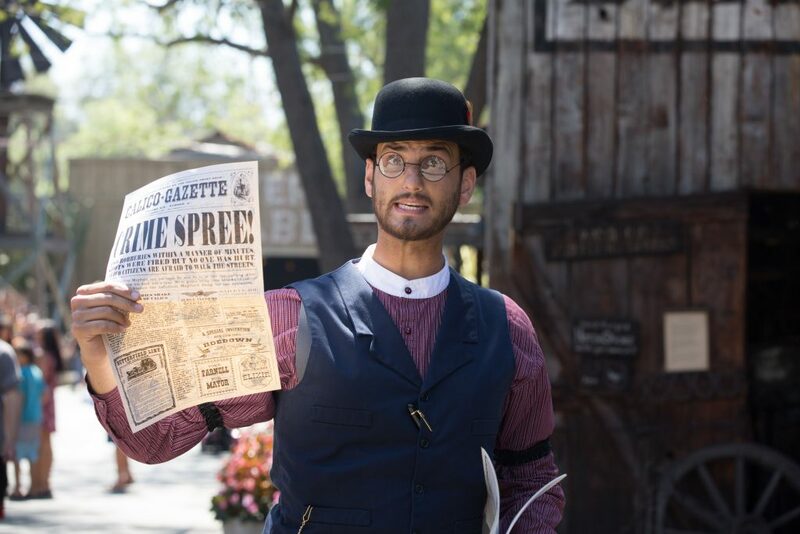 The live entertainment continues with the explosive Wild West Stunt Show and the high kickin’ Calico Saloon Show, all in Ghost Town. At the Wagon Camp Stage, get krazy when Krazy Kirk and the Hillbillies mount their toe tappin’ , knee-slappin’ , gut-bustin’ country comedy show that will have audiences clamoring for more! In the evening a group of krazy talented performers has guests kicking up their heels with vine dancing, a down home jug band and dueling fiddlers and banjos! 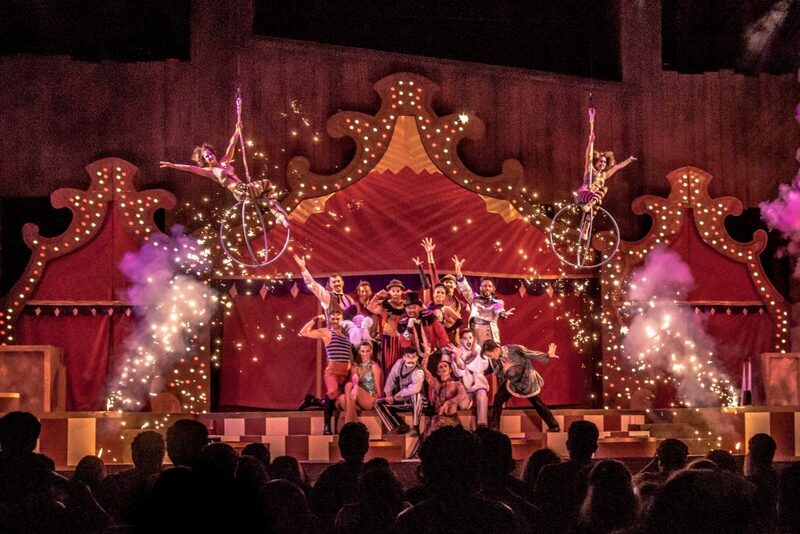 There are two performances nightly. Ghost Town Alive! and the entertainment are all geared toward all ages. Truly, everyone in the family will have fun at this unique activity that you find at any other theme park. Especially none with as much real history as Knott’s. 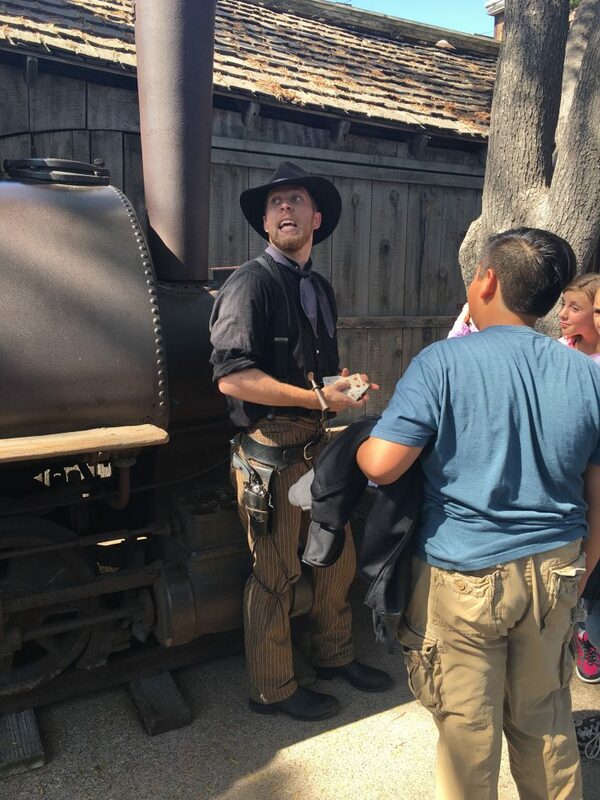 This entry was posted in fun adventure, Knott's Berry Farm and tagged #GhostTownAlive, #KnottsBerryFarm.